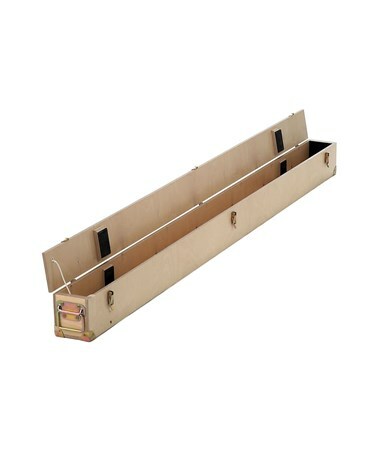 The Wooden Shipping Case for Leica Invar Bar Code Leveling Rod is a sturdy box that keeps a Leica leveling staff safe while being transported. It can also be used for storing the said invar leveling rod. It features interior pads and toggle latches to keep the Leica rod secure inside. This Leica leveling rod is made of tough wood that ensures durability and protection. 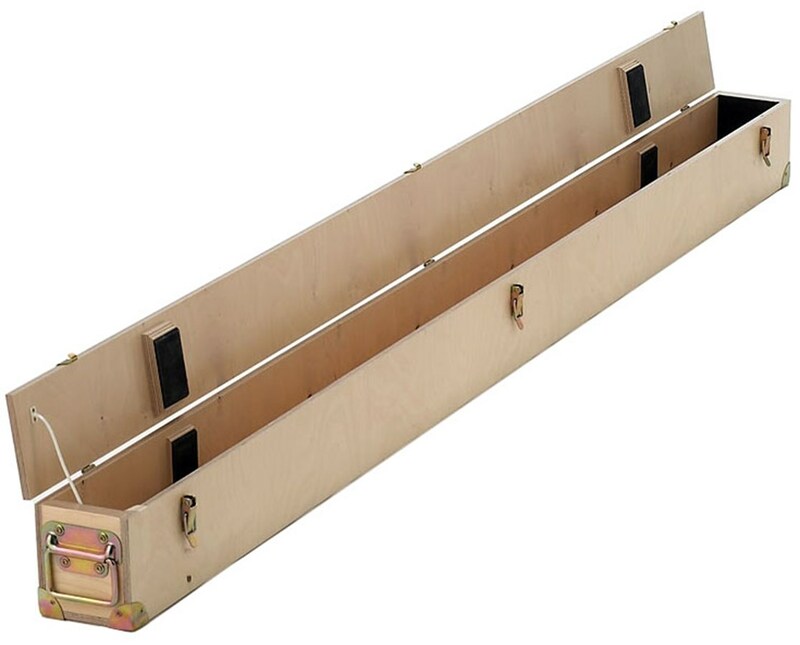 The Wooden Shipping Case for Leica Invar Bar Code Leveling Rod is available in two types. Please select your preference from the menu above.